Home Marijuana News What is Cannabis Sativa, Cannabis Indica, and Cannabis Ruderalis? There are many things we look to in our lives for well being in health, whether it’s finding a sense of daily balance, getting out to exercise, or eating the kinds of foods that are good for us, like kale, olive oil and, lean proteins. Fortunately, there are often unknown alternatives out there that can help to boost our body’s health and are sourced directly from nature’s bounty. It might still come as a surprise to many, but few plants possess the natural potential of cannabis, a substance whose reputation is rapidly changing in the mainstream. There is still a lot of grey area around the tried, tested health benefits of the green stuff, but with 58% of surveyed American adults indicating that marijuana use should be legal in a 2015 Gallup poll, there’s a lot of change on the horizon for this newly popular plant! As legalization for both medicinal and recreational marijuana continues to open up, substances like CBD oil, hemp, and cannabis seeds have shown the potential to deal with many of the ailments that affect the body. It may have been easy in the past to bypass the benefits of cannabis, given that little’s still known about its medical potential, but from edibles to inhalation, there are many reasons you may want to take advantage of trying out this plant. Whether it’s as a mean of dealing with recurring body pain, improving the quality of your life or simply chilling out at the end of a long day, cannabis is extraordinarily ordinary and ready for picking. Given its reputation, it can be easy to forget that marijuana comes from a plant, but it’s actually a nettle in the Cannabaceae family and includes three species of plant called Cannabis Sativa, Cannabis Ruderalis and Cannabis Indica. While the famous plant possesses more than 100 chemical compounds in its makeup, there are only a few that are used in the making of medicine such as cannabidiol (also known as CBD oil) and delta-9-tetrahydrocannabinol (delta-9-THC). Because of cannabis’s status as a Schedule 1 drug, there are still few studies into the extent of its medical potential. Fortunately, we do know that cannabis products like CBD oil can actually stimulate the body’s endocannabinoid system, which is made up of the CB1 and CB2 receptors connected to the body’s various functions. As a result, this powerful plant can work to regulate everything from mood to sleeping patterns to dealing with the aches and pains that assail the body. For those who are testing the waters with cannabis, there are three species of the plant, as well as two dominant strains of cannabis sativa and cannabis indica. · Hybrid cannabis sativa dominant is cross-pollinated and can often contain cannabis indica, but it’s sativa dominant in nature. Not only can these strains provide energy and stimulation, they are devoid of the psychoactive effects of pure sativa strains so there is less risk in using them for the new convert. · While pure sativa is less popular than other strains, it is found largely in regions like Colombia and Mexico where it has the ability to grow successfully in the appropriate climate conditions. Though pure sativa has the psychoactive effects that are frequently associated with marijuana use, it also has stimulating abilities that can help to contend with depression, pain and nausea. · Hybrid indica dominant is the most popular varietal of cannabis for its medical properties, which can help those who are dealing with issues like insomnia and inflammation. · However, pure cannabis indica has an even greater ability to provide sedation and fight pain, and is the go-to when it comes to medical marijuana. · As the lesser known of the species, cannabis ruderalis originated in Russia and contains very little THC so there is little psychoactive effect. Fortunately, the amount of CBD oil that is found in this species will likely make it a hot commodity as the medical marijuana market continues to heat up. It may be the case that there are still many studies that need to be completed before we’ll know more about the true potential of marijuana, but there is good information out there that links the plant to numerous health benefits. While cannabis makes most people think of smoking, using it is actually linked to improved lung health where conditions like emphysema and lung cancer have improved with use. We all know that fiber is important when it comes to good digestion, but hemp seeds – obtained from the cannabis plant – are chock full of both soluble and insoluble fiber, which makes them a superfood and a great addition to your daily diet! In addition, one of the leading causes of aging is free radicals. Fortunately, the gamma-linolenic acid found in hemp seeds can actually work to reduce inflammation, which can lead to improvements with aging. Though there are many proven benefits of cannabis and its ability to stimulate the endocannabinoid system, as research continues we’ll start to learn even more about the powerful plant. There may be a long way to go for cannabis to have the mainstream recognition its potential hints at, but the tides are quickly changing for the plant. While the image associated with cannabis was once one of the disenfranchised and disaffected, evolving legislation around recreational and medicinal cannabis is fast dissolving the many myths associated with the drug. Whether you’re interested in growing your own indoor cannabis seeds or you want to try out the health potential of a newly-popular substance like CBD oil, there are plenty of ways to see what this powerful plant can do for you. Given the amount of investment and potential for this burgeoning industry, you can bet that whether you’re looking for CBD oil-laced chocolate, celebrity cannabis seeds or premium marijuana, you won’t have to look far for available products in the years come. 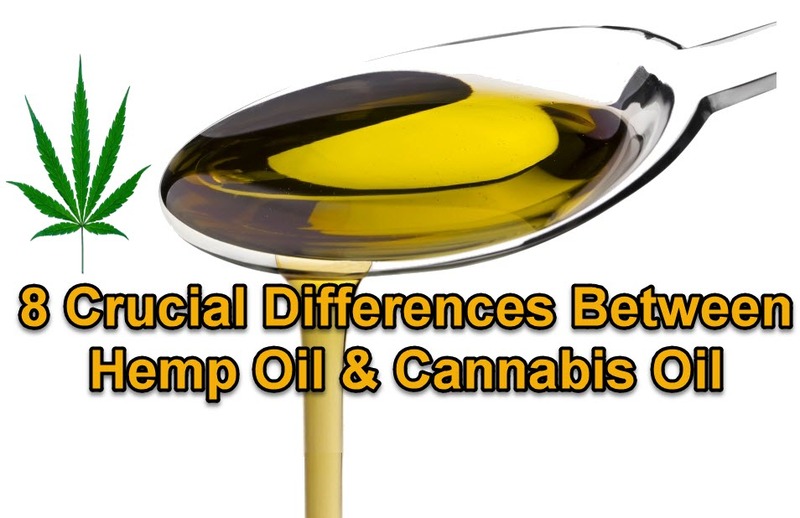 WHAT IS THE DIFFERRENCE BETWEEN HEMP OIL AND CANNABIS OIL, CLICK HERE. 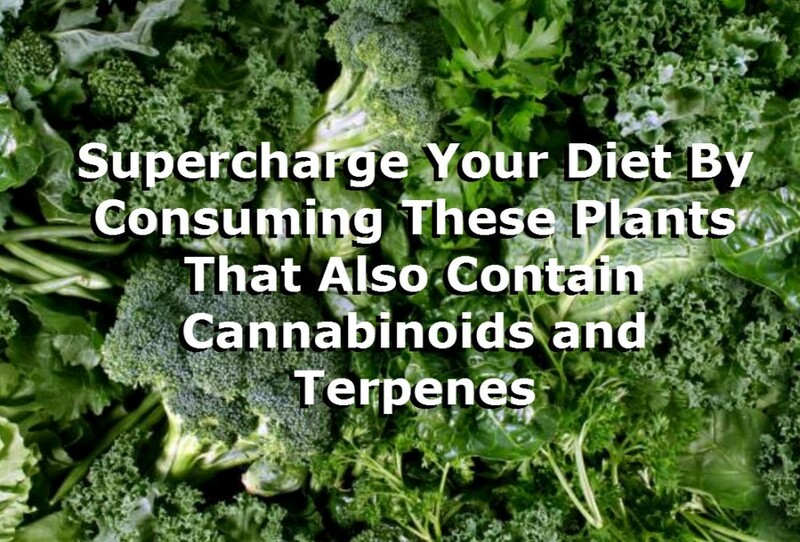 CONSUMING THESE VEGGIES THAT HAVE TERPENES, YUM, CLICK HERE. 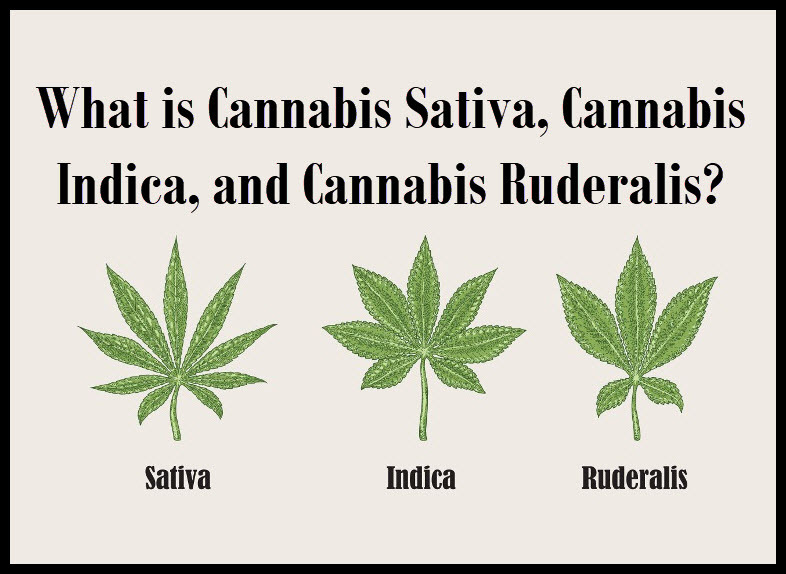 Cannabis, Indica, Ruderalis, Sativa. Bookmark.